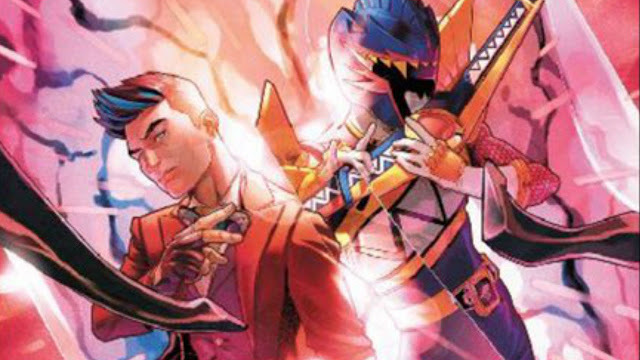 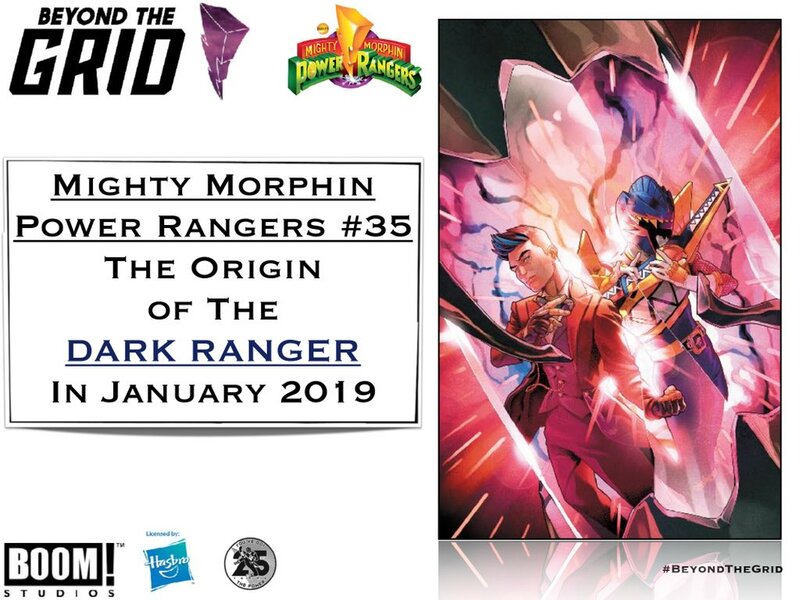 Comic Frontline: PMC 2018: Shattered Grid & Beyond Panel Reveals Dark Ranger & Solar Ranger Introduced! 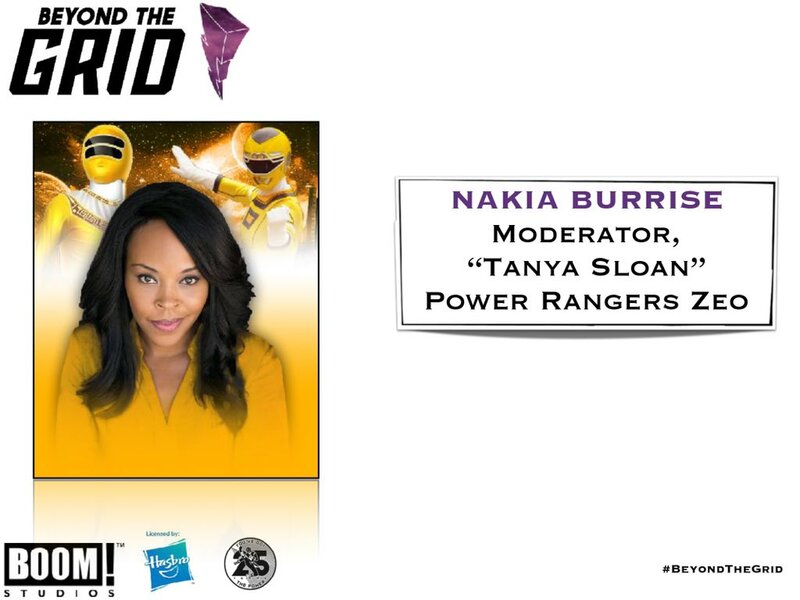 Today at the 2018 Power Morphicon 6 BOOM! 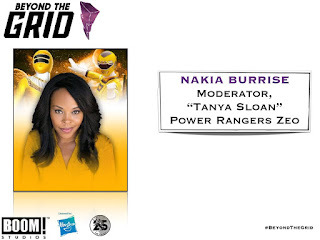 Studios Presents: Power Rangers Shattered Grid and Beyond panel at the Anaheim Convention Center, Nakia Burise moderated for Dafna Pleban, Melissa Flores, Ryan Parrott, and Kyle Higgins on the BOOM! 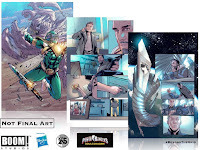 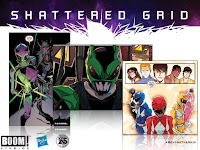 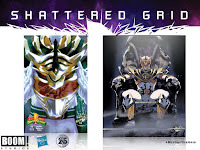 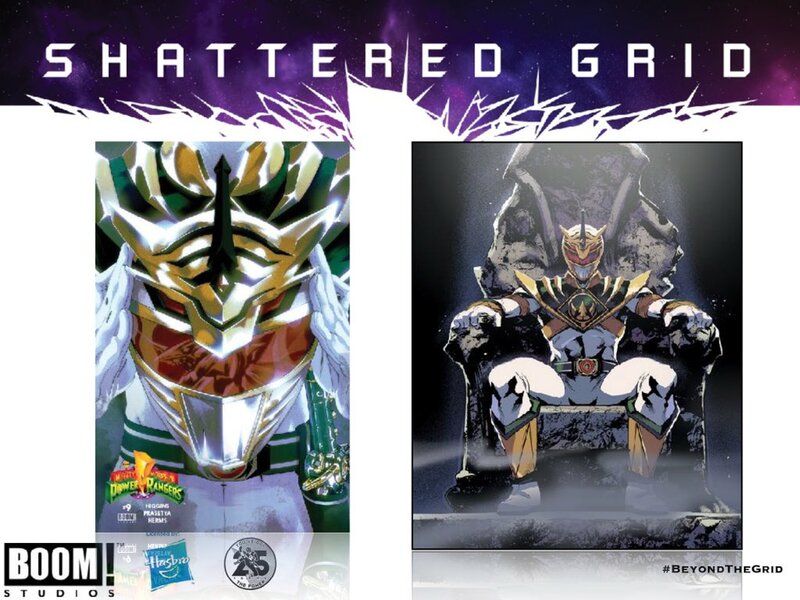 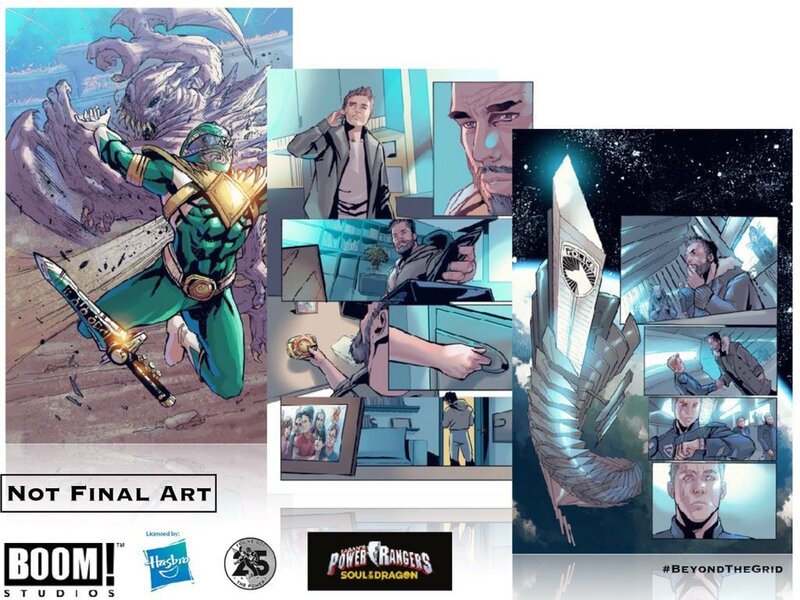 Studios comics from Shattered Grid to Beyond The Grid. 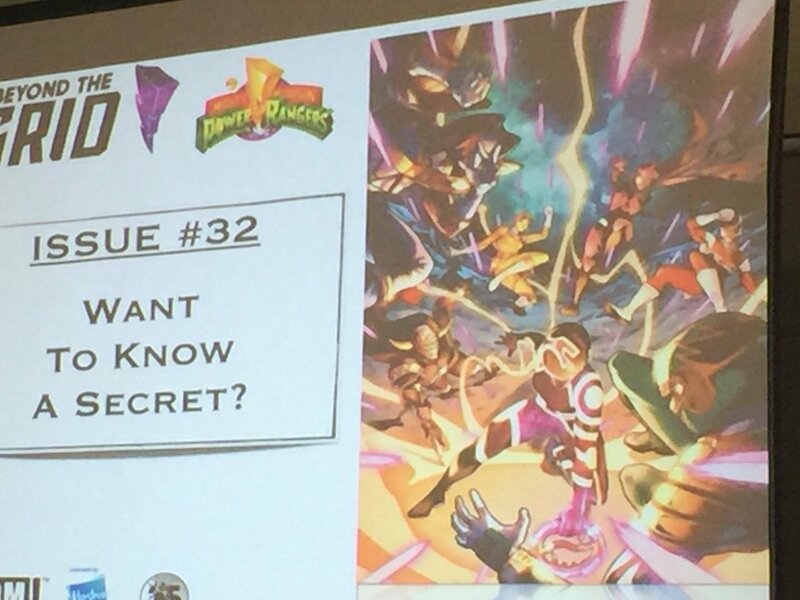 The panel revealed the identity of the Dark Ranger, the introduction to the Solar Ranger, future covers, and more! 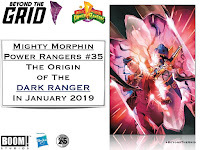 First off the panel starts with a trip down memory lane on how they got to Shattered Grid. 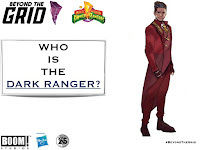 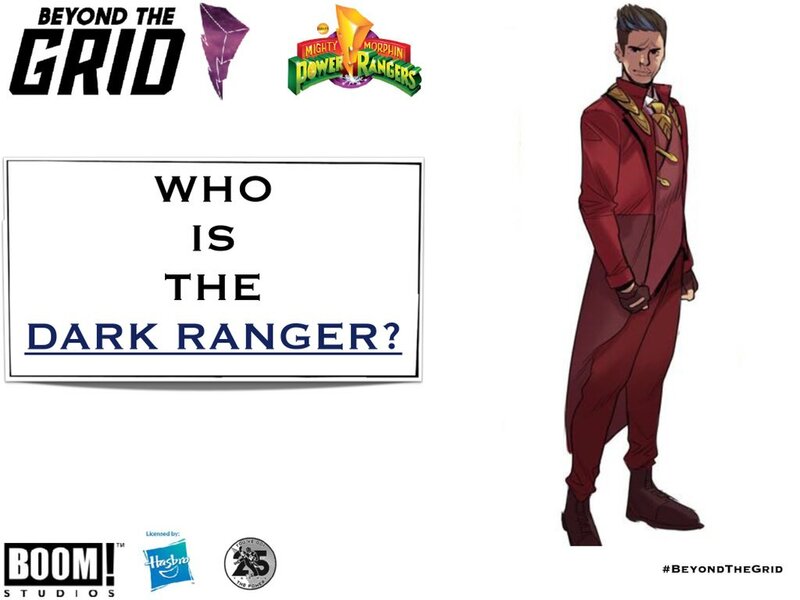 The panel then moved on to some of what's to come with Beyond The Grid including who the Dark Ranger who was revealed to be Heckyl and the actor Ryan Carter joins the panel for a few moments as they discuss the reveal and the introduction of the new Solar Ranger, whose origins are already hinted in past issues. 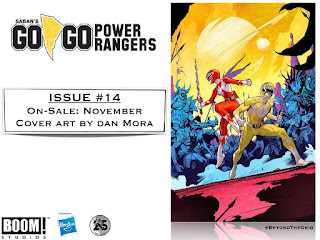 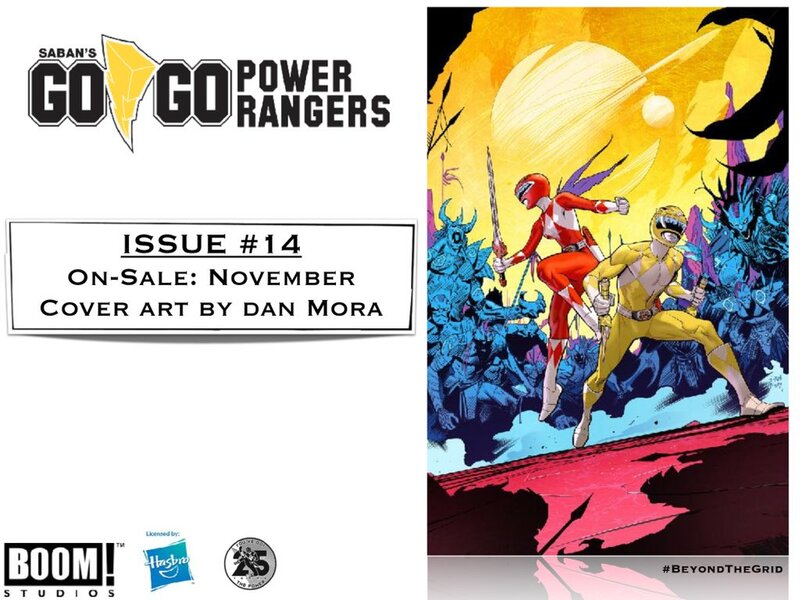 Ryan Parrott stepped up the game with a lot of big reveals including what is coming up in Go, Go Power Rangers. 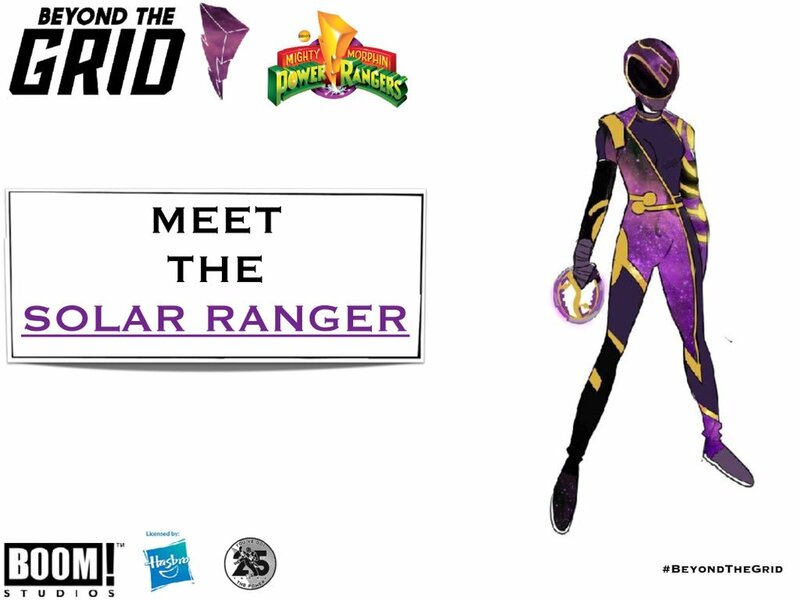 Rita will be going on an intergalactic road trip, she will bring in the Green Ranger Power Coin, a new villain will arrive and oh yeah Ranger suit swapping! 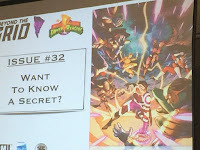 Before they break into the Q & A portion of the panel they showed some previews of the upcoming BOOM! 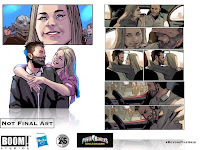 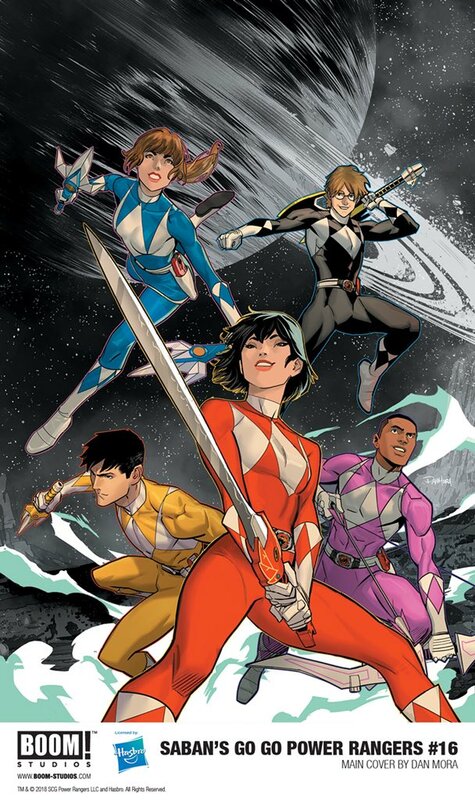 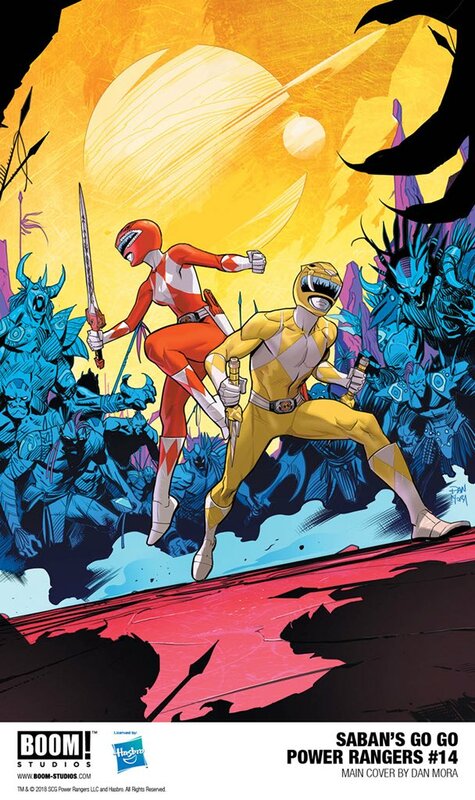 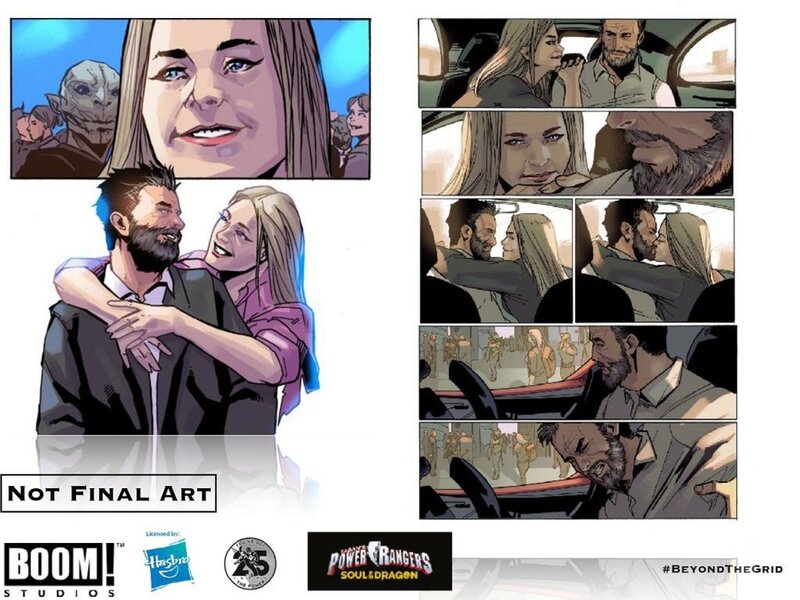 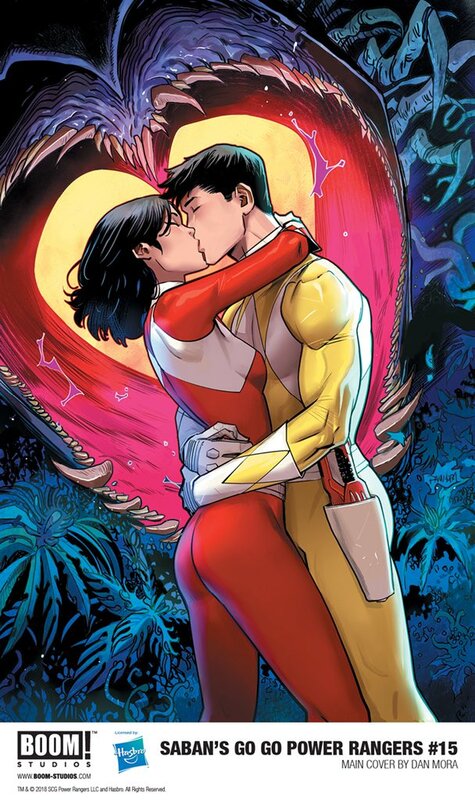 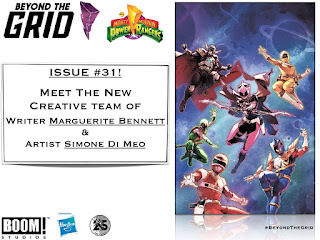 Studios OGN Power Rangers: Soul Of The Dragon! 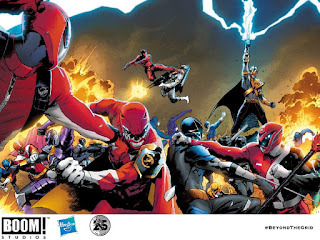 SHOUTFACTORYTV is bringing you all the greatness that is 2018 Power Morphicon 6! 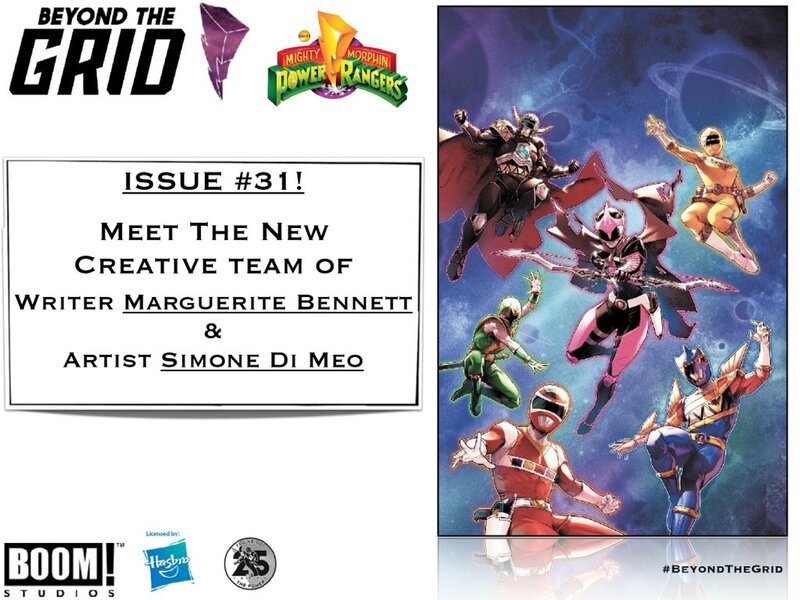 The panel was recorded and aired on Sunday This is cued to the start of the BOOM! 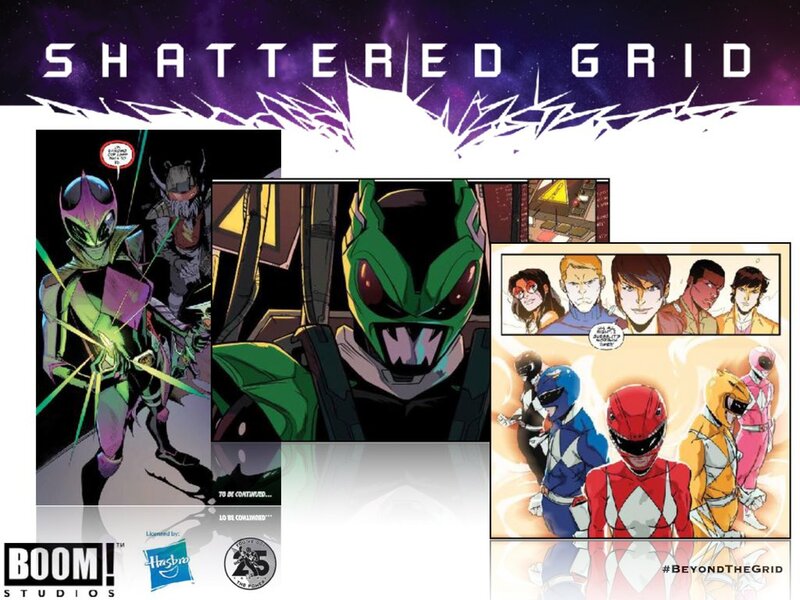 Studios Presents: Power Rangers Shattered Grid and Beyond panel! Currently, Power Rangers is celebrating 25 continuous years on the air, making it one of the longest running kids’ live-action series in television history with nearly 900 episodes aired to date. 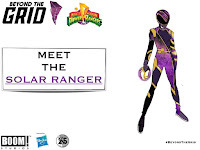 Created by Haim Saban and launched in 1993 with Mighty Morphin Power Rangers, the franchise celebrates its milestone anniversary year with the 25th season, Power Rangers Super Ninja Steel currently airing on Saturdays at 12 p.m. (ET/PT) on Nickelodeon in the U.S. Power Rangers Super Ninja Steel returns with new episodes starting August 25, 2018 and the special 25th Anniversary episode will premiere in prime time Tuesday August 28, 2018 on Power Rangers Day!